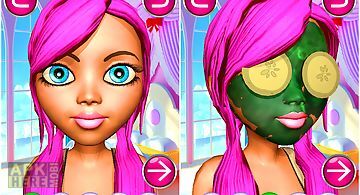 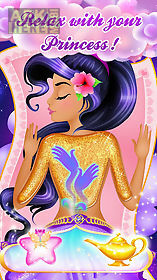 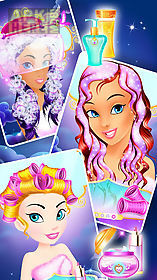 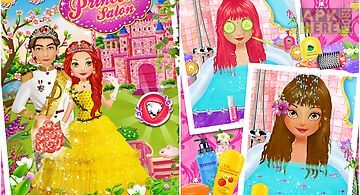 Princess fantasy spa salon game for android description: A beautiful game with charming graphics where three gorgeous princesses are the characters you ll be able to take to colorful beauty salons. 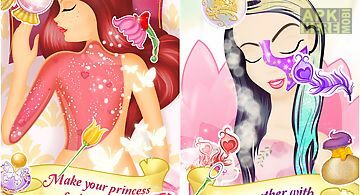 You ll be introduced to a land of fantasy with vibrant colors where the character you ll choose will receive your makeup and outfit selections after beauty treatments and massages. 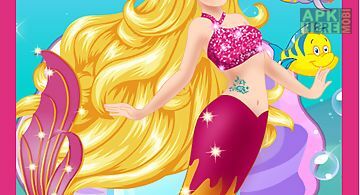 Note: play each session to unlock the following one. 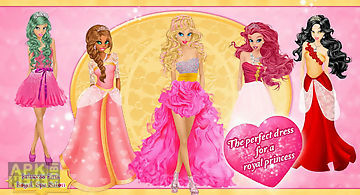 Features: three beautiful princesses salons with custom care products styling session with a huge variety of gowns and fantasy accessories take pictures of your designs a daily reward system that can unlock random elements for you every 24 hours high quality graphics let us know what you think! 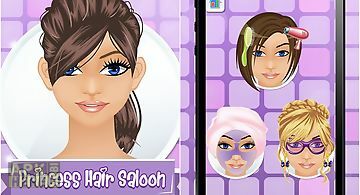 Important for parents: this app is free to install and play. 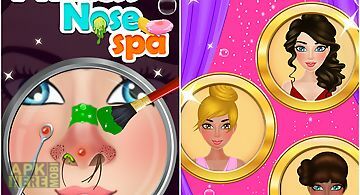 You can remove the ads from the game with the available in app purchase from the shop. 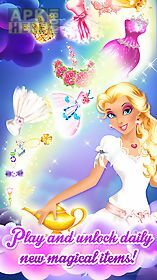 This purchase will be made with real money. 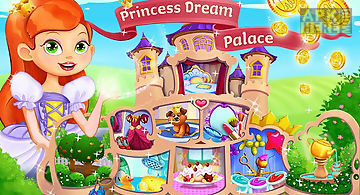 Welcome to the princess dream palace! 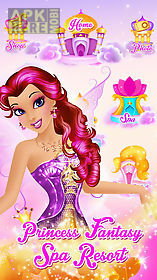 Explore 9 enchanted rooms with amazing princess activities! 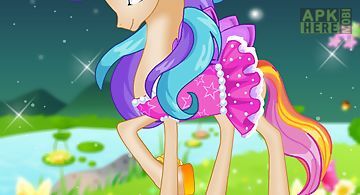 Dress up for the royal ball play in the garden make ice c..